1. 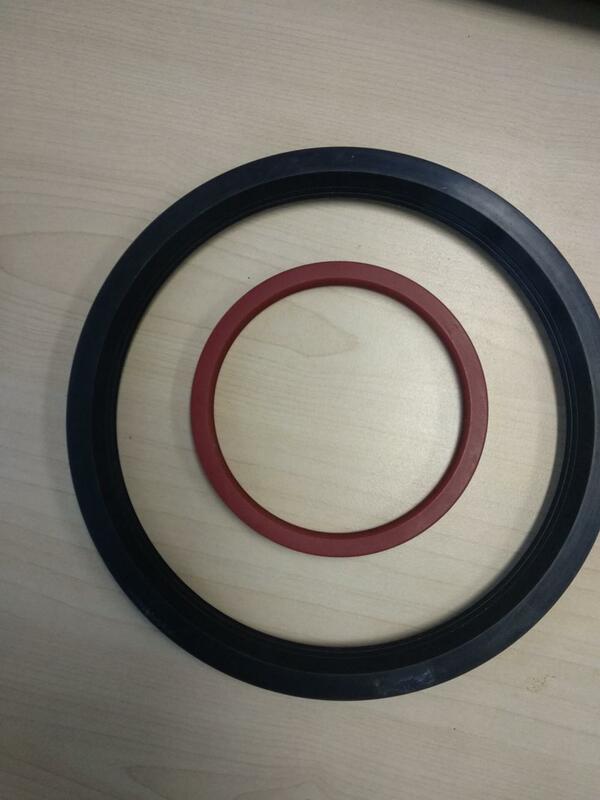 Storage room temperature of seals should be below 30 degrees Celsius to avoid high temperature aging of seals; 2. Seals must be stored in sealed packages to avoid contact with moisture or dust in the air; 3. Seals must avoid strong light to avoid ozone erosion or early aging of seals in the air. 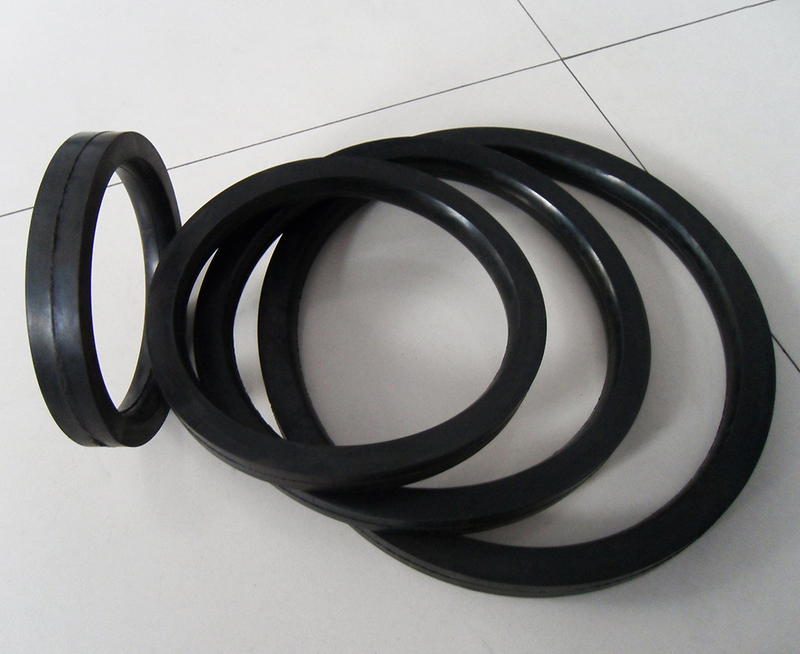 The influence factors of various seals are different, such as temperature, medium, wear, pressure and so on. 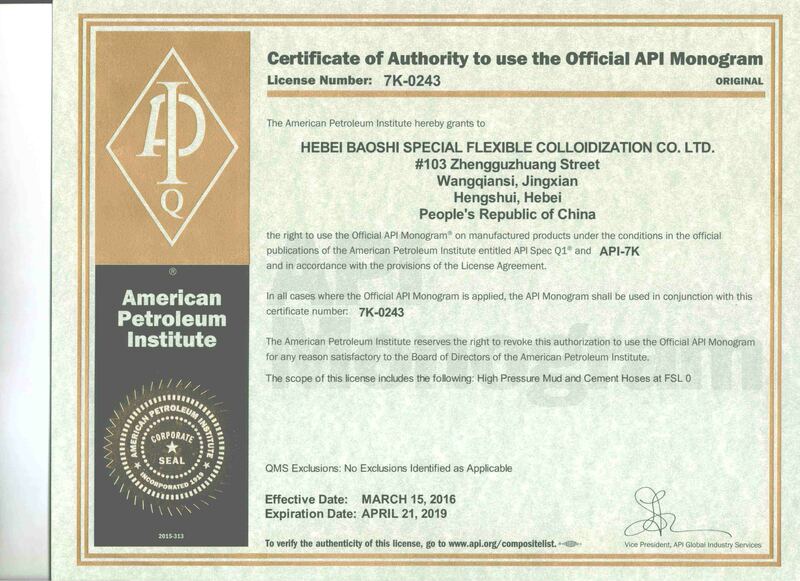 With professional design and development team, Hebei Baoshi Special Flexible Rubber Chemical Industry Co., Ltd can design, develop, and produce various products of special specifications and technical demands. 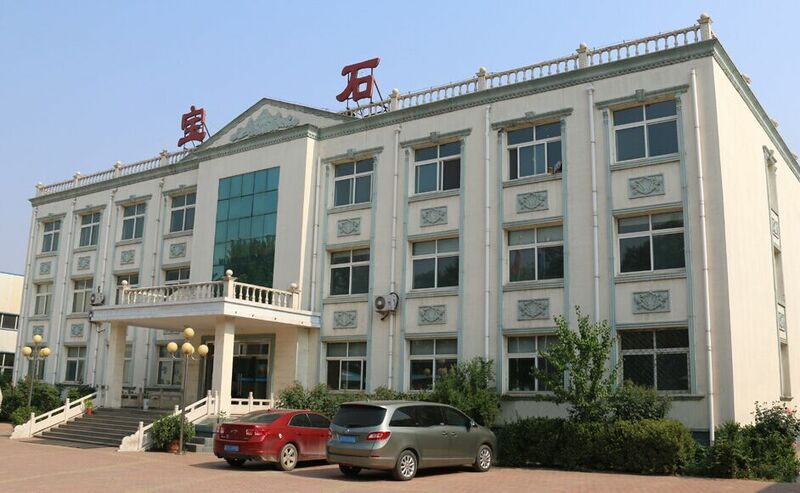 Our company can produce various rubber fittings, rubber products, polyurethane products, and other standard products. 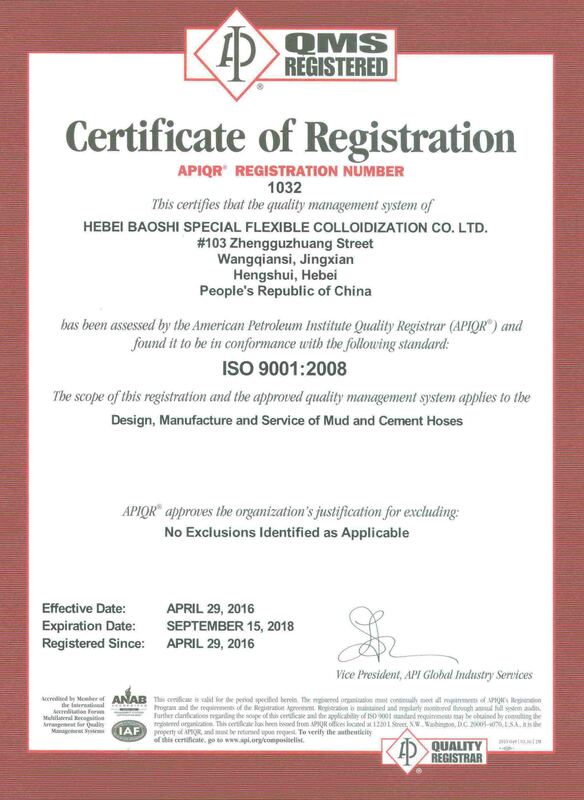 Besides, we can also produce various non-standard products to meet various demands of different customers. 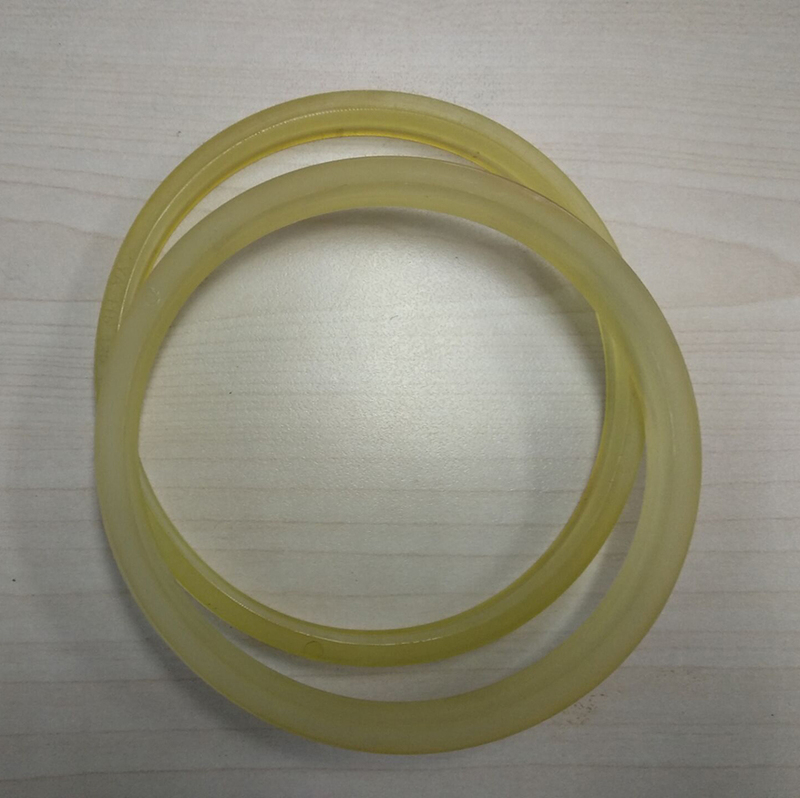 Rubber oil seal are our major rubber products also with customized rubber parts, rubber gaskets, rubber damping blocks, rubber sealing strip, rubber sealing band, polyurethane parts, plastic products, silicon rubber sealing ring, and hardware stamping parts. 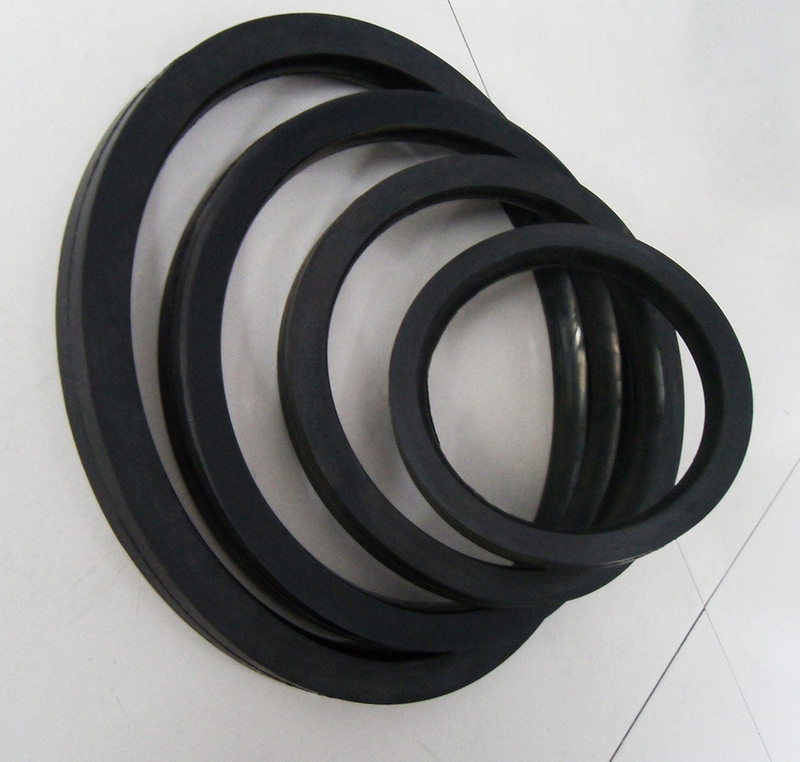 Commonly known as:oil, lubricating the transmission system is an integral sealing components, widely used in industrial, chemical, water power system, industry,machinery manufacturing, sea, air, air force and defense, is mainly used for preventing from leakage and seal box shaft,and prevent water and dirt, dust, erosion and pollution thus,the relative influence the normal use of mechanical equipment and prolong its service life. 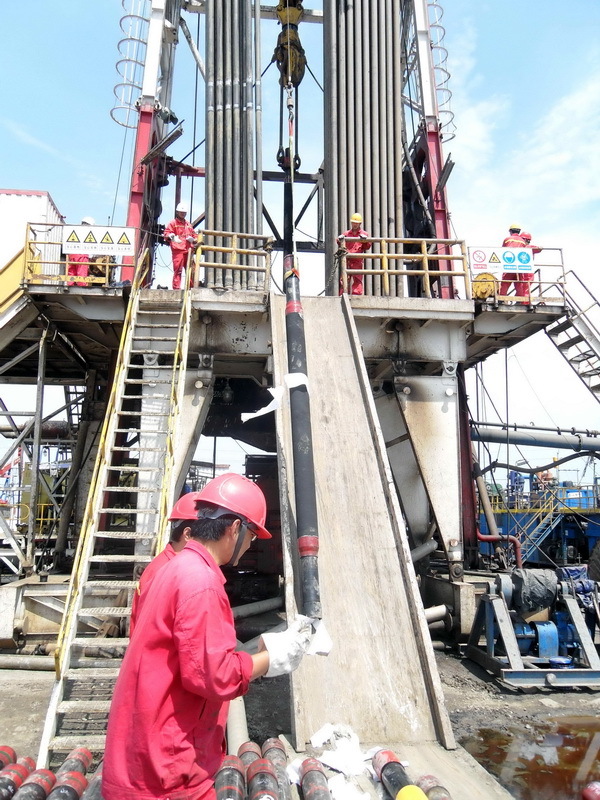 An oil seal is installed on a shaft to separate oil or fuel from harmful media such as air and dust. This mechanical component consists of a rubber-coated metal case with a spring attached to the lip. 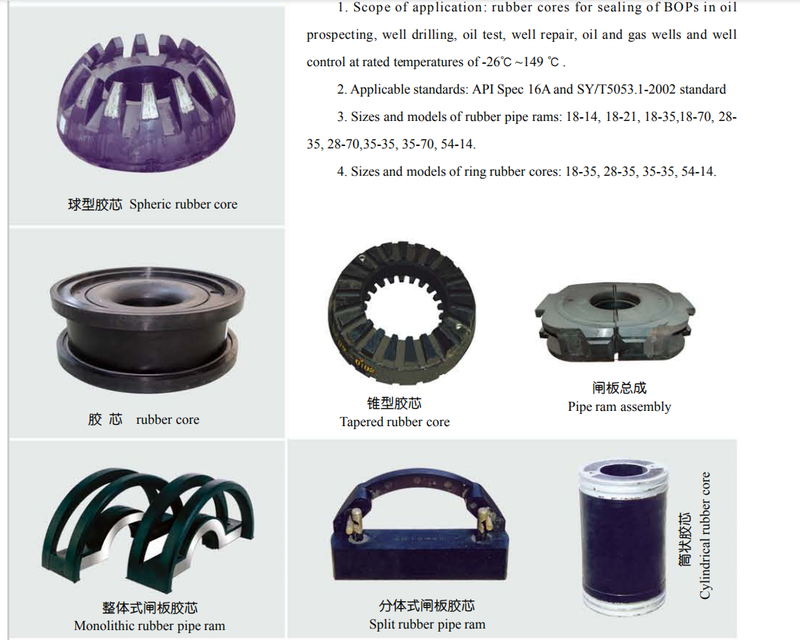 This spring helps apply appropriate pressure to the shaft to properly seal off the harmful media. 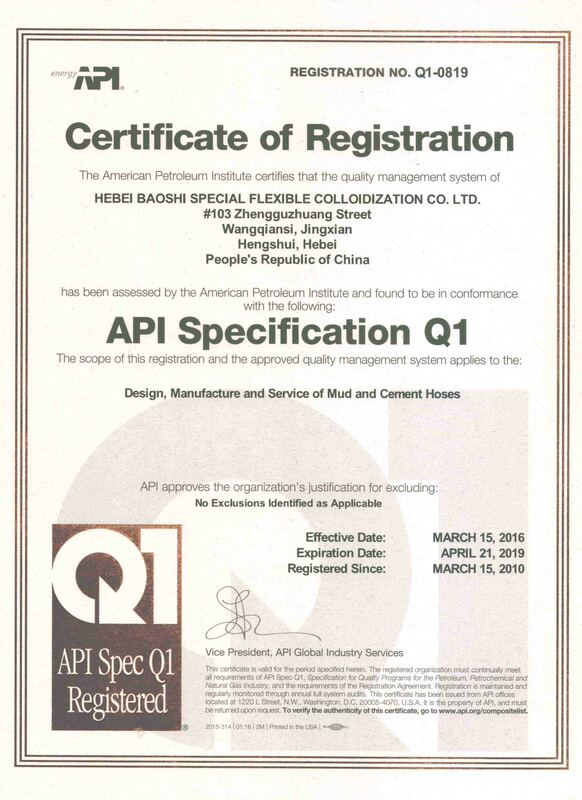 Hebei Baoshi offers oil seal solutions catered to specific requirements of each application with top-of-the-line rubbers approved by many manufacturers in the automotive and general industries and extensive knowledge gained through years of attention to detail. 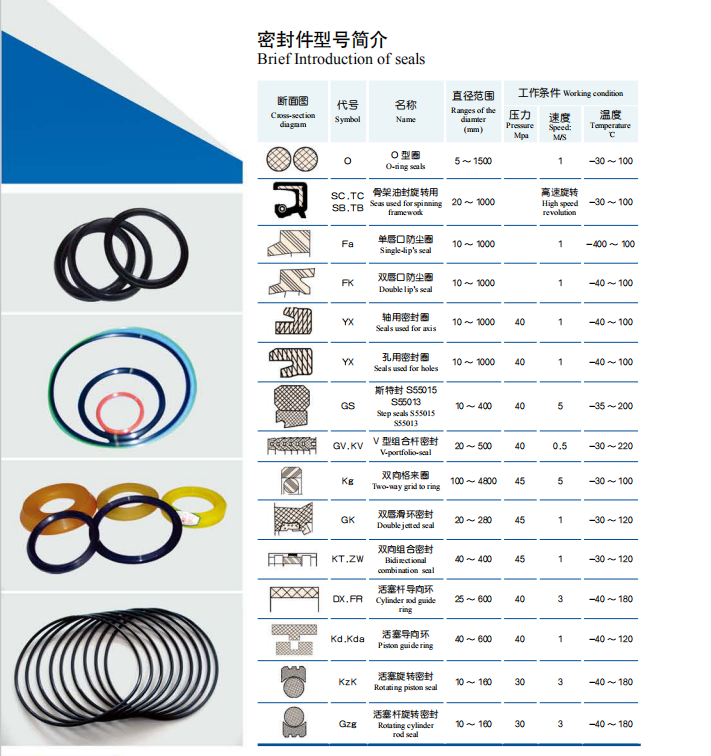 The company seal products covers all kinds of engineering machinery,heavy truck,steel,shipping,mining,petroleum,chemical industry,etc.